Women filmmakers rarely get the opportunities or spotlight their male counterparts do. But Indian women filmmakers, I can’t imagine a harder place to begin as an aspiring director. That’s why it was with great pleasure, and curiosity, I made my way to the talk Indian Women Filmmakers in Focus – part of the ongoing series at the BFI celebrating women in film. This panel discussion, curated by Meenakshi Shedde, was a short but lively affair featuring the who's who in Indian cinema. We had filmmaker and author Nasreen Munni Kabir, writer and director Sangeeta Datta, academic Rajinder Dudrah and providing a refreshing outsider perspective, the Guardian film critic Peter Bradshaw. Host Shedde curated a compelling slice of contemporary films directed by Indian women, and what was truly remarkable was their diversity. From Bollywood blockbusters to social cause documentaries, from art house pieces to the provocative political thrillers – Indian women filmmakers seem to be touching all corners of cinema and are doing so with flair. That shouldn’t come as a surprise. India is, after all, a country of incredible size and contrast. 650 million women, all with a unique story to tell. The most intriguing part of this discussion for me was when we looked at the difference between the commercial director and the auteur filmmaker. In this BFI talk, I certainly expected to learn about some passionate women auteurs. Indian women who crafted their scripts and story from day one. Women have begged and borrowed to get their film produced. And there was certainly many such examples. What surprised and intrigued me more were the few examples of blockbuster Indian female directors, swaggering through, making the big films for the big studios that make the big bucks – or crores for that matter. We were shown one trailer for a Bollywood flick that I instinctively stuck my nose up at. Cheesy as hell. But Peter Bradshaw gave me some food for thought. Yes, the film is unashamedly commercial, but this is an Indian female director at the helm of a huge project. That is progress, of sorts. These were still rare examples, however. Bollywood, like Hollywood, is still dominated by men. And most Indian women filmmakers across the country are faced with the perennial problem of funding their projects. But seeing these contemporary examples of success now filled me with a sense of optimism, and more importantly anticipation for their movies yet to come. 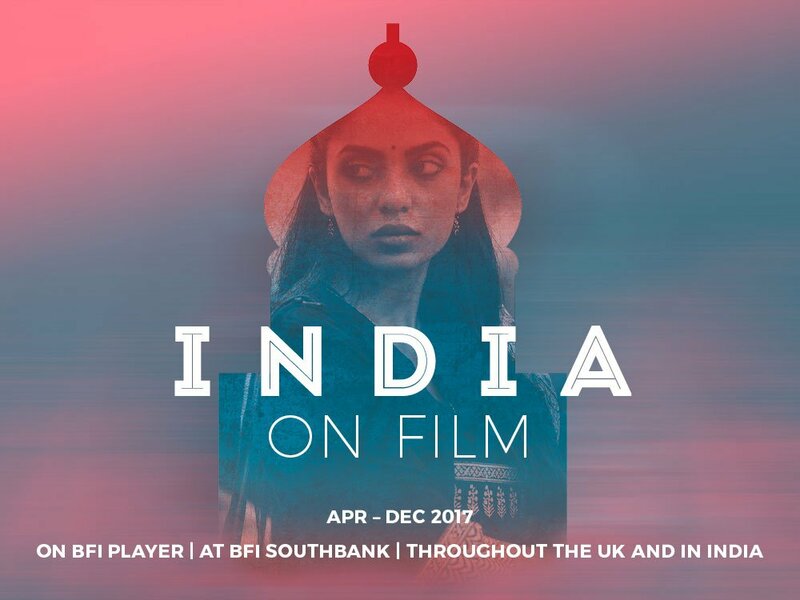 India on Film runs until December 2017 and takes place across throughout the UK, India and online on the BFI player.